It’s December 1 and we can finally come out of the holiday closet. The tree is out, lights are up, ornaments hung, menorah’s ready, and we’re good to go. 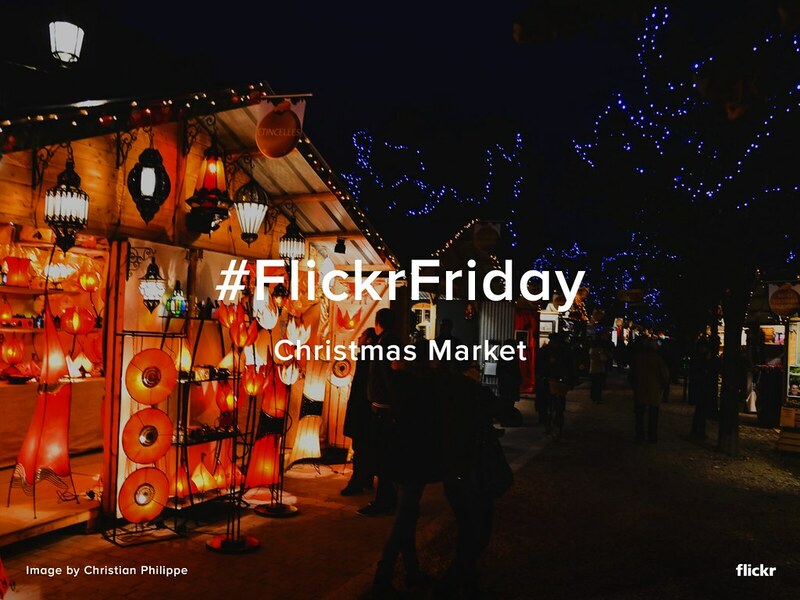 With just a couple weeks until all of the holiday gatherings begin we’re gleeful to announce the Flickr Friday challenge for the week. This week it’s all about the #ChristmasMarket and where you’re holiday shopping! Even if you aren’t shopping, show us a market or place that represents your holiday, food shopping, etc. by adding your photo to the Flickr Friday Group Pool by Thursday afternoon next week. Be sure to also tag the photo with #ChristmasMarket. We’ll publish a selection of our favorites next week on the Flickr Blog and in a Flickr Gallery.